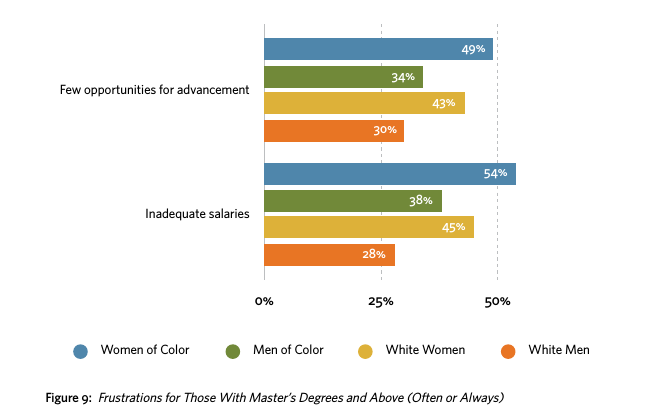 How does racism show up in the nonprofit workplace? We are so psyched to speak with Kishshana Palmer, CEO of Kishshana & Co. and Chief Growth Officer of The Future Project. 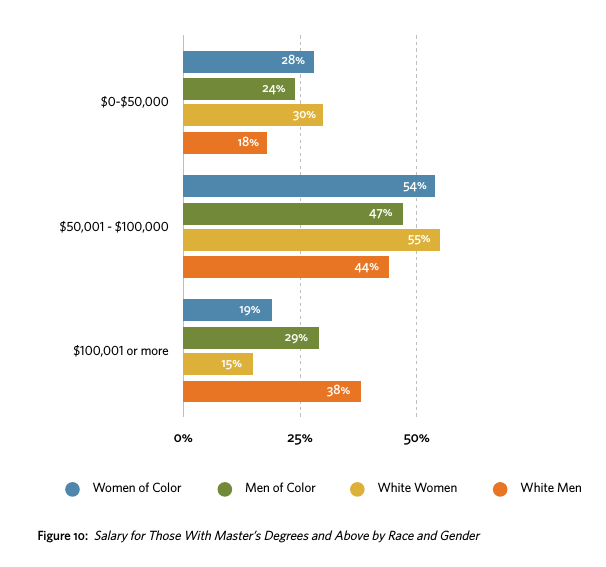 She and Helen Choi talk about the pay gap, the leadership gap, women of color and the advancement challenges they face, and the recent race to lead study. 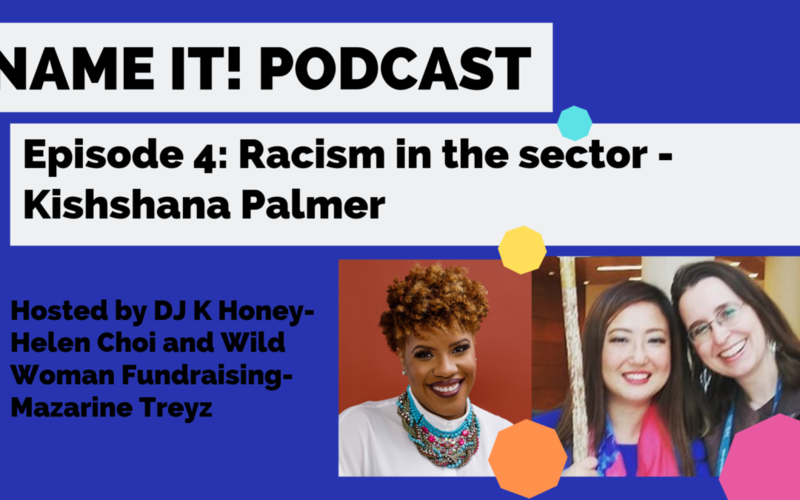 In this interview we go deep into what it feels like to be a person of color in the nonprofit sector, trying to make your way. 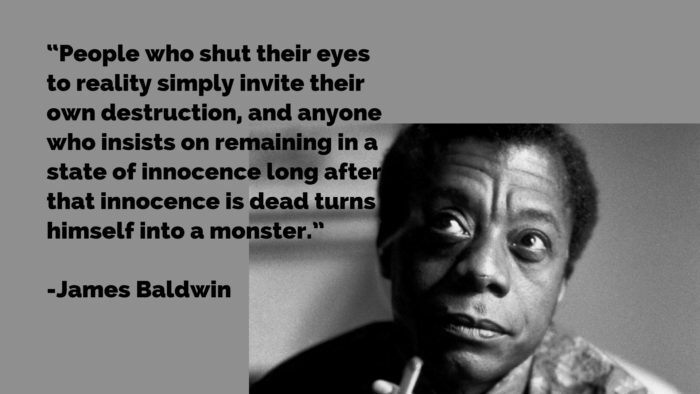 And seeing the unconscious privilege people from the dominant culture have. We reference some aspects of white supremacy culture in the interview- including: perfectionism, defensiveness, sense of urgency, paternalism, power hoarding, fear of open conflict, and right to comfort. What is White Supremacy Culture? This is a list of characteristics of white supremacy culture which show up in our organizations. Culture is powerful precisely because it is so present and at the same time so very difficult to name or identify. The characteristics listed below are damaging because they are used as norms and standards without being pro-actively named or chosen by the group. They are damaging because they promote white supremacy thinking. They are damaging to both people of color and to white people. Organizations that are people of color led or a majority people of color can also demonstrate many damaging characteristics of white supremacy culture. One of the purposes of listing characteristics of white supremacy culture is to point out how organizations which unconsciously use these characteristics as their norms and standards make it difficult, if not impossible, to open the door to other cultural norms and standards. As a result, many of our organizations, while saying we want to be multicultural, really only allow other people and cultures to come in if they adapt or conform to already existing cultural norms. Being able to identify and name the cultural norms and standards you want is a first step to making room for a truly multi-cultural organization. 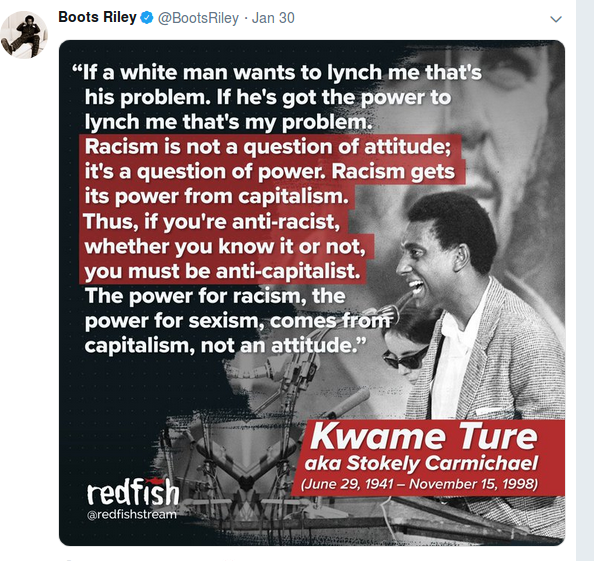 ALSO ALSO Kwame Ture says it!